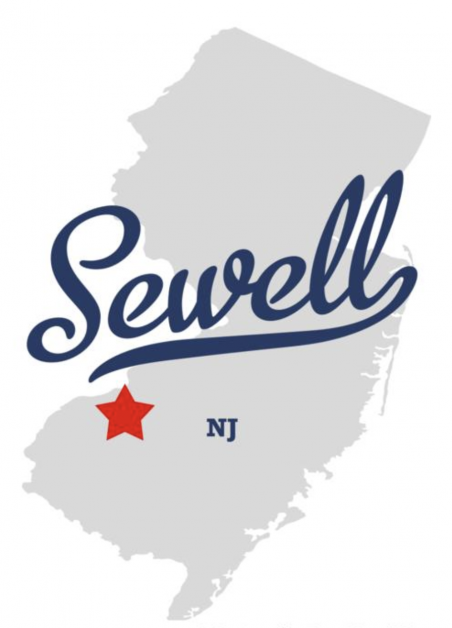 DJ’s Painting has been proudly serving the area of Sewell, NJ as a painting contractor since it was founded in 1986. 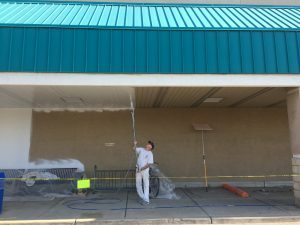 We are here to make your commercial painting projects a breeze and maybe even fun! 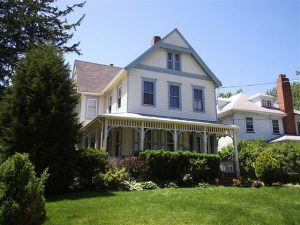 We also offer residential and industrial painting! Our painters are excellent at their job. DJ’s Painting only hires the best of the best. They are well trained in many areas. 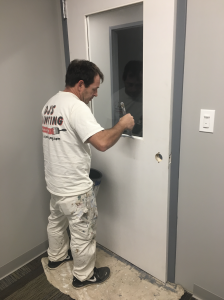 Yes, each painter has his/her strong points, but we believe that all of our painters should be trained and ready to handle any job. This helps save time, money, and STRESS! What are you waiting for, contact DJ’s Painting today for a FREE quote!